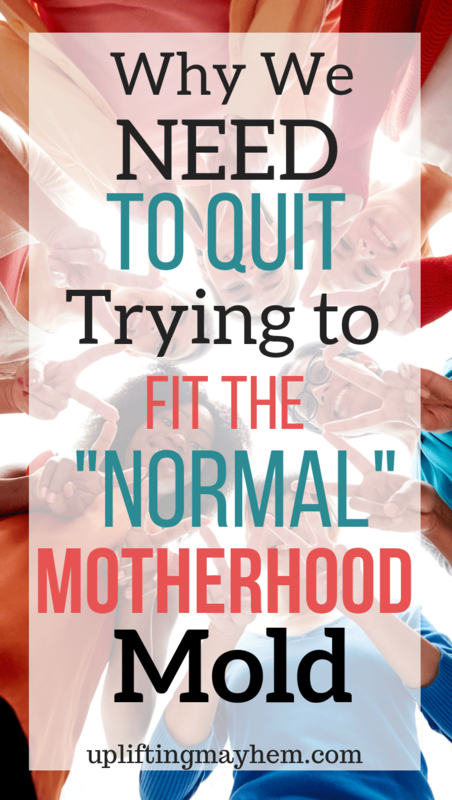 What exactly is the “normal” motherhood mold?? I’m not completely sure, but we all tend to try and fit inside that motherhood mold at one time or another! Here is why we need to quit trying to fit into that mold. This last weekend I attended a meeting for my church, which is the Church of Jesus Christ of Latter Day Saints. Following this meeting, I returned home inspired and ready to conquer the world/ HA HA ok maybe just my little world of 5 little boys and 1 very handsome big boy. I was also reminded of why I am a mother and my sole purpose as a mother. That purpose is to teach my children of Jesus Christ and instill in them the reality of His existence. Doing this will teach them of everything good in the world. His light will shine through myself and my boys and extend to those they associate with. An analogy was used in this meeting that I really resonated with as a mother and I wanted to share with you. In Central America there are many volcanos. 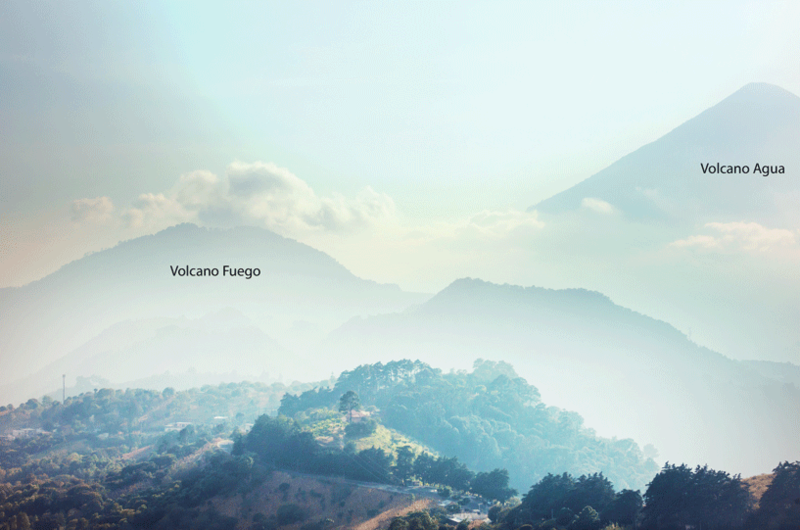 In Guatemala there are two that are beside each other; one volcano is called Agua, and the other is named Volcano Fuego. Volcano Agua, which many of you know, means water in Spanish. This volcano is completely dormant and has been for many, many years. It is perfectly shaped and is exactly what you would envision a volcano to look like. To the side of this great volcano is a smaller hill that is also a volcano, which is the Volcano Fuego. The Volcano Fuego is not only active, but is erupting multiple times a day. Looking at its shape you would never think it to be a volcano, yet the smoke and lava erupting from it tells a different story. This analogy was used a little bit different than how I’m going to share it with you, but I want to relate these two volcanos specifically to mothers. I say this all the time but society tends to create a standard of what something should be, or look like, and if you aren’t following that standard you are somehow less than adequate to fill that role. The role of a mother is no different. Many times we envision what a mother should look like, just like we envision what a volcano should look like. We get distracted trying hard to fit that mold that in the process we find ourselves empty inside. We watch other mothers and think we should have to do it the way they are doing. Each of us are different and are circumstances are different. Our family dynamics look drastically different from family to family. You are shaped a certain way for a reason, and that shape doesn’t matter. It is what is burning inside of you that matters. It’s the spirit you carry that will make people stop in awe. Volcano Fuego doesn’t look like the typical volcano, but no one ever mistakes that it is a volcano. The lava bursting out from the inside is evident of that. Embrace who you are and find a way to grow that fire inside of you, so you can be the best mom you can be. We all have a potential we can reach, but if we are working hard to fit the mold of mothers around you, that potential can never be reached. 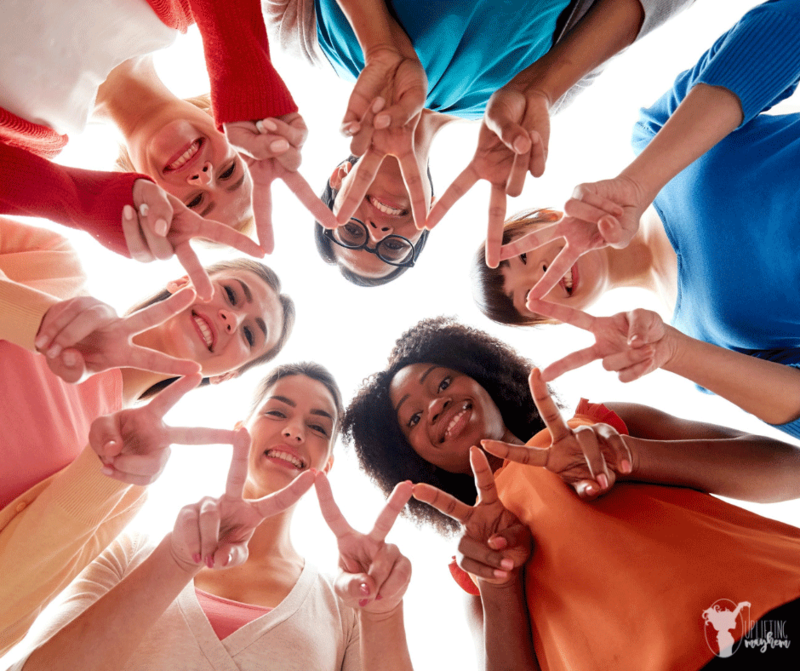 We can be a powerful force for good when we all embrace our own strengths and love others and their strengths! Not only pray, but pray for specifics for yourself and your children. This one thing will guide your family and your decisions you make. Whenever you find yourself struggling over something, know you can pray and receive a specific answer for YOU! God is in the details of our lives. Grow closer to him and you will grow inside in ways that you never thought possible. This is something my husband’s grandpa always said. Fill your minds with good literature! Learn a new skill, and don’t be afraid to try new things. Your kids need you and your love. Give them hugs, praise them, smile at them and tell them you love them. There are so many things pulling us in all different directions. Most of them are good things too. However, too much of a good thing becomes a hinderance. If we fill our bucket with rocks first (which represent the most important things) then we can fill in the cracks with the rest. This weekend also got me thinking of this post I wrote called, Every Mothers Letter to the Devil. Mama’s, this letter is why we do what we do!